Local residents are being asked to walk a mile in their shoes and raise money for MacMillan Cancer Support. 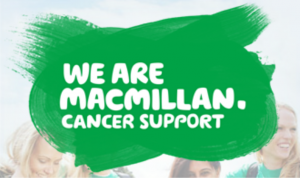 Organised in partnership by The MacMillan Mile takes place 14 September, 6pm at Victoria Park in Southport, with anyone able to take part. Participants can walk, jog or run the mile and entry is free, but you need to register first. To find out more, please contact Active Lifestyles on 0151 934 2352.